T.C.M Clinic has helped our patients select the right course of treatment that complements their lifestyle, habits and needs. We are a team of specialists who are committed to understanding the patient’s problems. So if you are looking for sound acupuncture, Chinese medicine in Wellington, look no further. T.C.M Clinic is here to help you. Finding the right alternative medicine treatment can be difficult. T.C.M Clinic can help by offering one-on-one consultations. A comprehensive consultation is an important first step in designing an individual acupuncture and Chinese medical treatment plan that would benefit you. 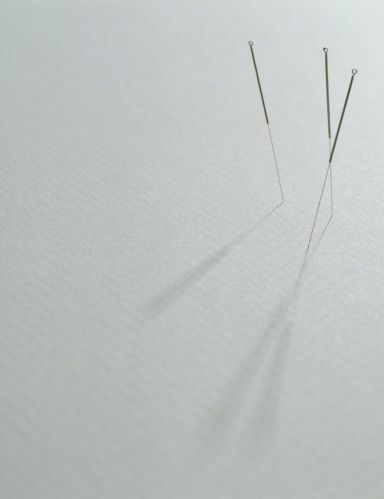 Acupuncture is a part of Chinese Medicine, has been used for thousands of years and is a proven beneficial treatment that’s safe, gentle and effective. As a memeber of NZRA, TCM Clinic's practitioner has been recognised as ACC Treatment Provider since 1990. Traditional Chinese herbal medicine is an important part of TCM. It is a therapy which using raw herbs as well as patent herbal pills or liquid. It is sometimes provided to assist with your acupuncture treatment. All medicines prescribed at T.C.M Clinic are natural and carefully measured to suit your requirements. Tui Na is a Traditional Chinese form of massage and manipulations. It involves massage technique, acupuressure on energy channels and manipulation. It is widely used in treatment of musculo-skeletal problems.